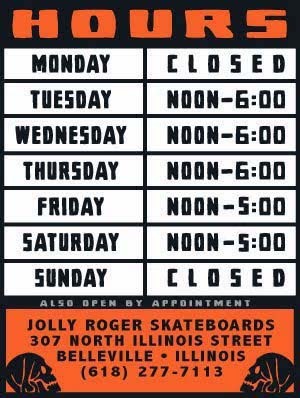 Did you know that local photographer, artist, biker, slackliner, skateboarder, handyman, furniture maker, tattoo collector, spring breaker, stuntman and all around good guy, AARON ACKERMAN, is also the founding member of Cholula's fan club? If not, let him tell you like it is about hot sauce. 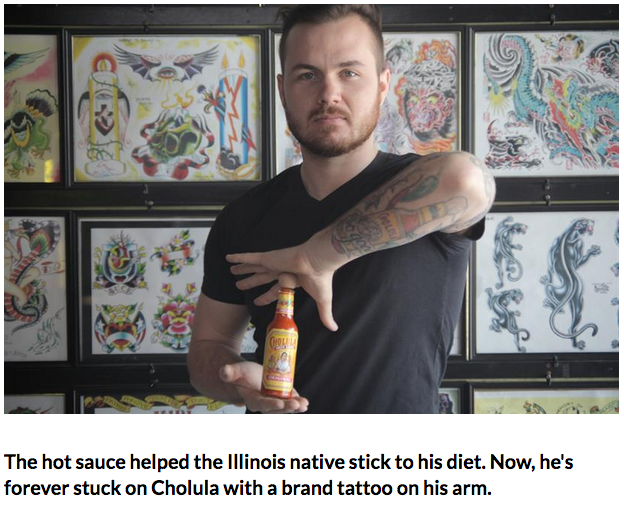 *We were honored to read what he had to say about the shop at the end of this interview and its not just because we like Cholula too. *I guess this means you now have a rare Cholula collectors item if you were lucky enough to get one of our limited edition "Ask Me About My Balls" Aaron Ackerman signature tees that we printed a couple years ago. READ AARON ACKERMAN'S CHOLULA INTERVIEW HERE.